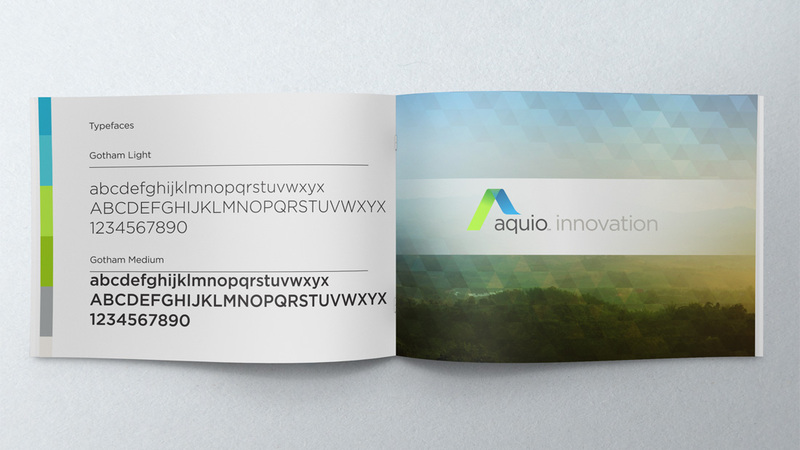 Aquio is an innovative company responsible for a revolutionary line of coating technologies. The brand comes from a very personal approach to industrial coatings – moving beyond the surface to products that are water-based, safer and more effective than current offerings. 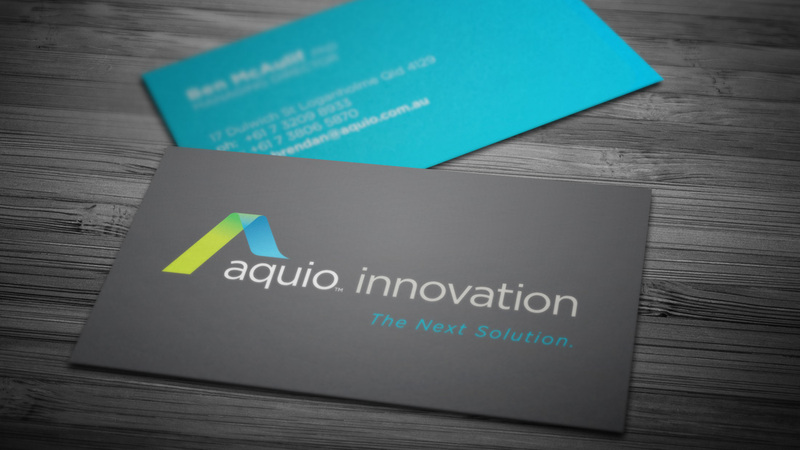 Globally transformational, the Aquio suite of products is Australian formulated and produced. 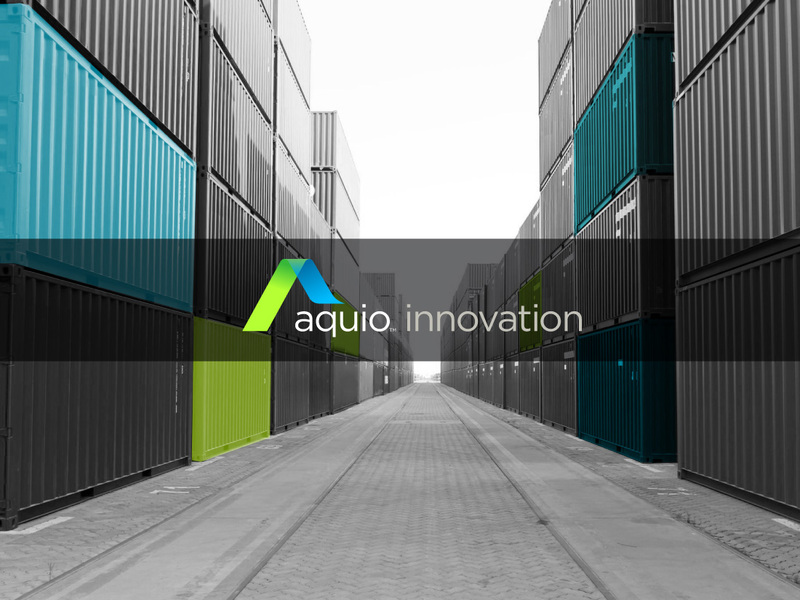 In a traditionally industrial marketplace, our solution was a name and brandmarks that represented simplicity, clarity and effectiveness, which are the hallmarks of the product line.